Excavated material - Crossrail . For information about the Elizabeth line please visit the Transport for London website. A total of 7 million tonnes of material will be excavated during the construction of Crossrail, 98% of all excavated material will be re-used. In a landmark partnership with the Royal Society for the Protection of Birds (RSPB), 3 million tonnes of material excavated from deep below the capital were used to create a flagship wetland nature reserve twice the size the City of London at Wallasea Island in Essex. Crossrail’s eight tunnelling machines excavated a total of 3.4 million tonnes of material. 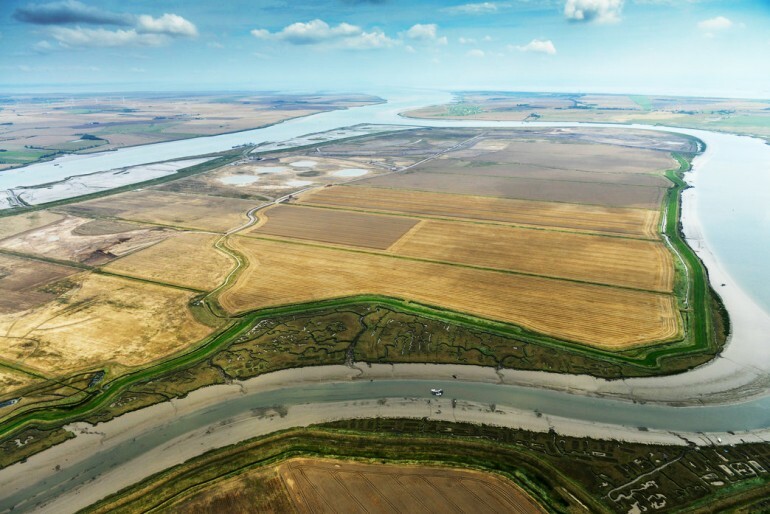 Wallasea Island Wild Coast project, located eight miles north of Southend-on-Sea in Essex, aims to transform 670 hectares of farmland, an area about 2.5 times the size of the City of London, back into the coastal marshland it once was some 400 years ago. Material from Crossrail’s western tunnels was transported by rail from Westbourne Park to Northfleet in Kent before being shipped to Wallasea. As many as 5 rail movements took place between Westbourne Park (western tunnels) and Northfleet transfer site per day at peak. Material from Crossrail’s eastern tunnels was shipped direct to Wallasea from Instone Wharf near Canning Town. Five ships were dedicated to transport of Crossrail excavated material to Wallasea Island. Over three million tonnes of excavated material from Crossrail has been used to raise part of the island by an average of 1.5m, creating lagoons and other wildlife-friendly features and protecting these areas with new sea-walls. Crossrail has helped deliver one of Europe’s most significant conservation projects on Wallasea Island. The trailblazing partnership with the RSPB is a key part of Crossrail’s sustainability strategy and demonstrates the benefits that can be achieved when the construction industry and environment groups work together. This major new wetland will be a lasting environmental legacy of the Crossrail project for generations to come as well as supporting economic growth and jobs through an increase in tourism to the local area. HOW CROSSRAIL HAS BENEFICIALLY REUSED 98% OF EXCAVATED EARTH? Ninety-eight per cent of the material excavated during the construction of Crossrail has been re-used to bring new life to nature reserves, recreational facilities, agricultural and industrial land in London and the South-East. 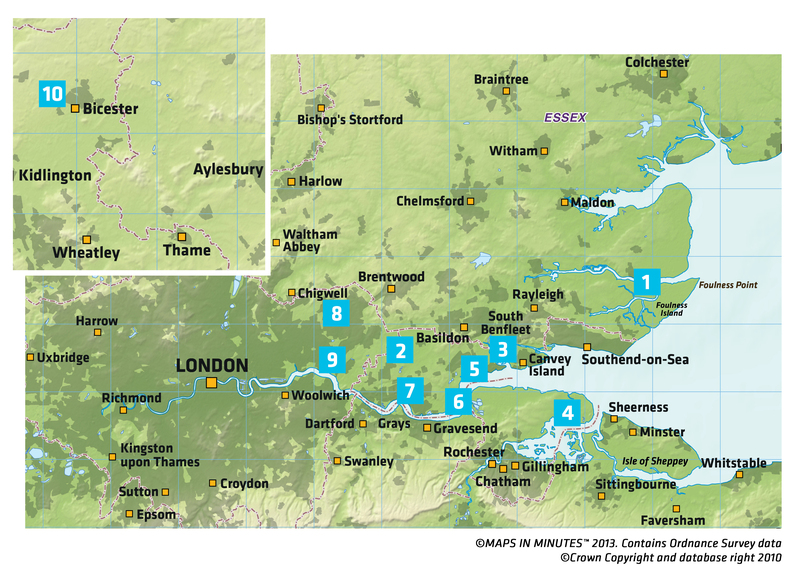 The map and key below shows the projects that Crossrail and our contractors have supported. Wallasea Island - over three million tonnes was used to create a 1,500 acre wildlife habitat at Wallasea Island in Essex.